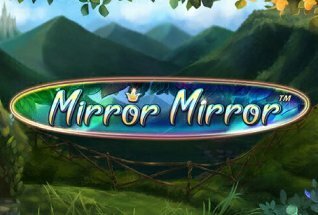 In early September 2017 Microgaming have two new games scheduled for release. Alongside 180 Heroes Multiplier Fortune comes Gnome Wood, built in collaboration with Rabcat. Gnome Wood slot fits into the category of ‘enchanting’ and ‘magical’ slots – think Pixies of the Forest or Lucky Lady’s Charm. This is a 25 payline and 5 reel game which is set in a hobit-like forest with small, mythical creatures, toadstools and ancient statues. The key features of the game are (Multiplier) Wandering Wilds, Free Spins and Bonus Spins, as well as a Gamble Game feature where double wins can appear if you pick correctly from two bubbling cauldrons. Of course, like many Microgaming slots, Gnome Wood has some lovely illustrations and animations. In terms of variance we put this down as a low to medium game and Gnome Wood RTP is 96.63%. You can play this new Microgaming video slot for free or for real on all devices – mobile, desktop, tablet – from 6th September 2017. You might want to try your luck at one of our favourite Microgaming-powered casinos, Casumo Casino. Or read on for a full review. When you sit down to play Gnome Wood Slot you might feel like you’ve dropped into the wood of Bilbo Baggins in the Lord of the Rings. The backdrop to the reels feels very much like a hobbit village, set in a sunny forest glade. The reels themselves contain symbols as follows: low value ones are stone etchings carved into the position on the reel; high value ones are two creatures, a lantern, a book of spells, a flower and a cauldron. Look out as well for the scatter – a golden shield engraved with the image of a creature – and the wild – a stone tablet with the word Wild engraved on it. Gnome Wood has a fixed 25 paylines and can be played from 25p up to £50 per spin. Adjusting the stake can be done by changing the coin range up or down within 0.01 to 2.0. There are also options to jump straight into Max Bet, and also to set Autoplay for hands free slots play. Wandering Wilds – Every time a Wild symbol lands during a spin it will move one position to the left on the same row and a re-spin will automatically be triggered. When the Wilds land on the end of the row they drop off. You can keep adding more Wandering Wilds with each spin to drive higher win potentials. 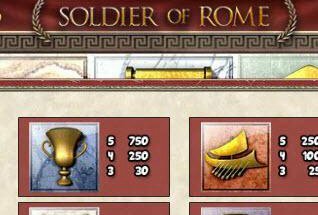 Free Spins – There is a 10 Free Spin bonus round which can be triggered by landing three of more scatters at any point during the base game. During the bonus round Free Spins can be re-triggered, and the Wandering Wilds feature is also available. 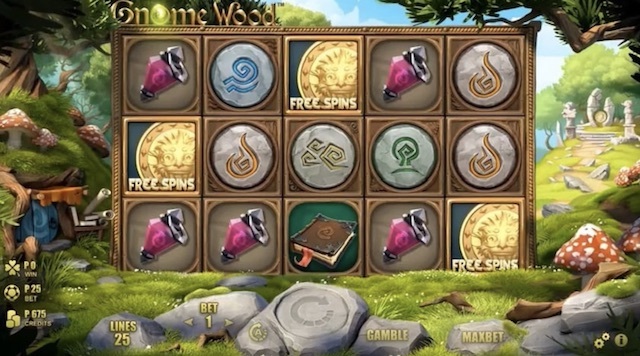 Gnome Wood slot from Microgaming is a standard game with no remarkable features – we are all very familiar with the Free Spins and Wilds. 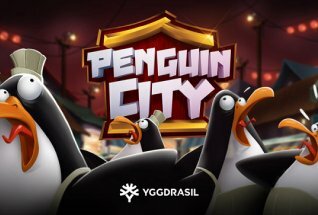 However, the cute graphics and fun animations make this a very likable game and at a low volatility, you can enjoy some fairly low-risk slot play with a modest bankroll.